Register today! 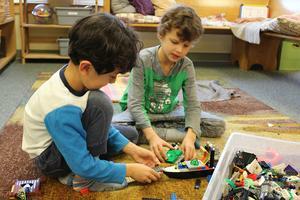 Enrichment classes are available to children in Early Childhood and Elementary. Read more about the course offerings and register online. Non-MSD students (siblings and friends are also welcome to enroll in Enrichment classes. With questions, please contact Griet, the Director of Auxiliary Programs, at griet@msdurham.org. The deadline to register is 6pm on Tuesday, January 15th.